Korean Air has announced changes to its flight schedule in time for the 2018 summer season. The changes include increasing service frequency on key long-haul routes between Korean Air’s hub at Incheon International Airport, Seoul and Europe and America. As from now, flights between Incheon and Dallas, Texas will increase from four times a week to five times a week. They will operate on Monday, Wednesday, Thursday, Saturday, and Sunday. The Incheon-Toronto flight has increased from five times a week to a daily flight, while the Incheon-Seattle flight will also have the same increase to daily flights as of May 1st. In addition, Korean Air will boost the frequency of some European routes. The Incheon-Rome service will go daily, and the Incheon-Prague flight will increase to four times a week. Both the Incheon-Madrid Incheon-Istanbul services will be operated four days a week. Meanwhile, as from April 19th Korean Air will resume operating its direct flight to St. Petersburg and from April 23th to Irkutsk. These Russian routes do not operate in the winter season due to low demand. 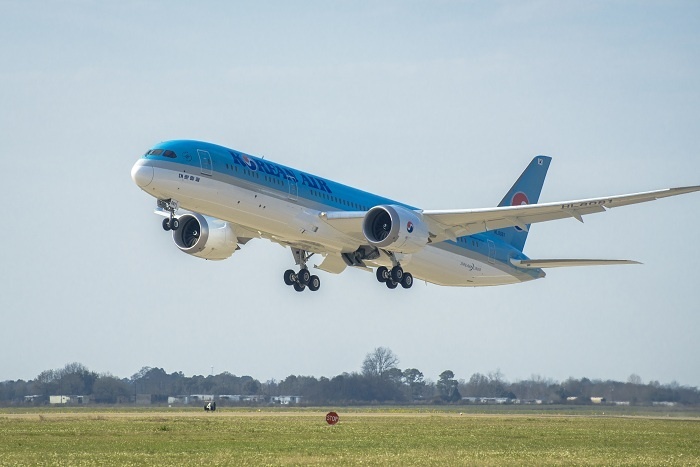 Korean Air will deploy recently introduced aircraft, such as B787-9 and B747-8i, on the main American and European long-haul routes, where the demand is expected to grow during the summer vacation season.